When comparing hip thrusts, deadlifts and hex bar deadlifts the hip thrusts came out with the greatest glute activation. While the barbell deadlift came second closely behind hip thrusts and lastly, we had the hex bar deadlift with the least relative to all others. This is to be expected as the hex bar deadlift has a significantly greater quad activation compared to all three which will take some of the load away form the posterior chain. However, we can assume with the distinction of the hip thrusts as being a purely hip hinging exercises similar types of exercises like the RDL should give us similar results. Even with other comparative exercises like pull throughs. It would be nice to see comparative research of all strictly hip hinge exercises. Regarding squats compared to hip thrusts a study by (Contreras et al) showed a significantly greater activation of the glutes with hip thrust compared to squat. However, this was done with a 10RM load perhaps with different load we may see different results. 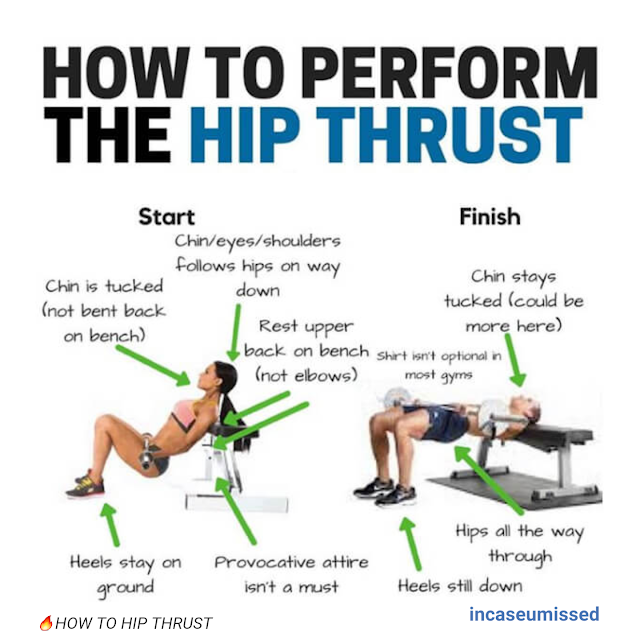 It seems as the hip thrusts are more of an isolation exercise due to their purely hip hinge movement and will elicit greater hip extensor activation. Meaning they can be used as a secondary isolation exercises next to squats or hex bar deadlifts. One interesting thing is that single leg lower limb exercises like Single leg RDL’S lead to a greater activation of the gutes. This can be useful as a warm up exercise to create potentiation in the gute muscles to allow for better activation. 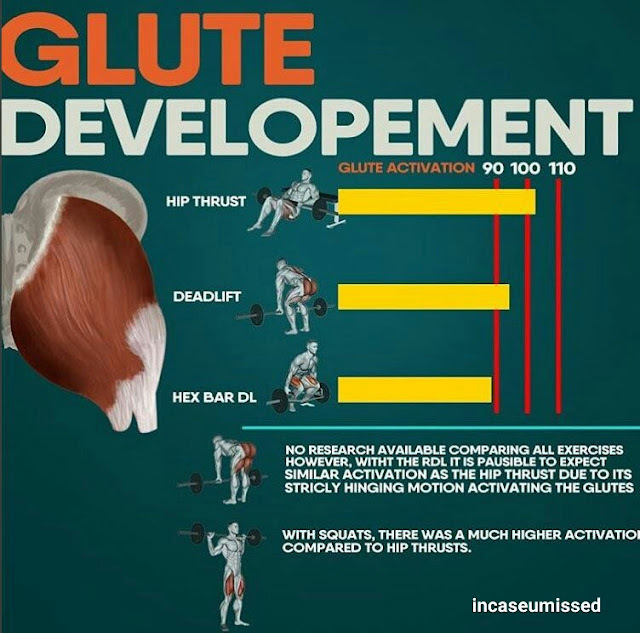 Check out my glute builder program in my bio it utilizes information like this.